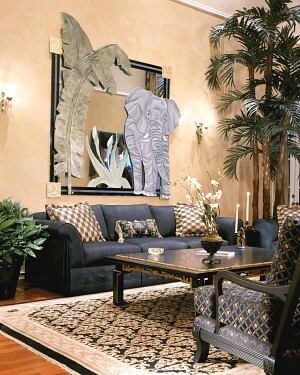 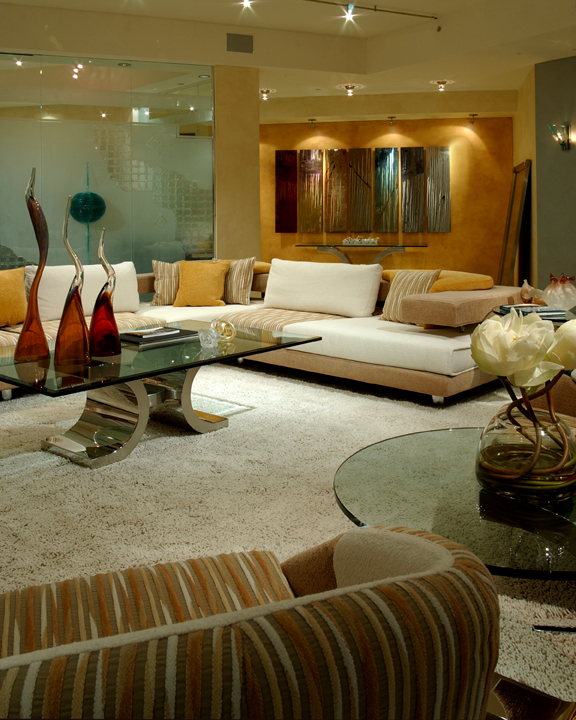 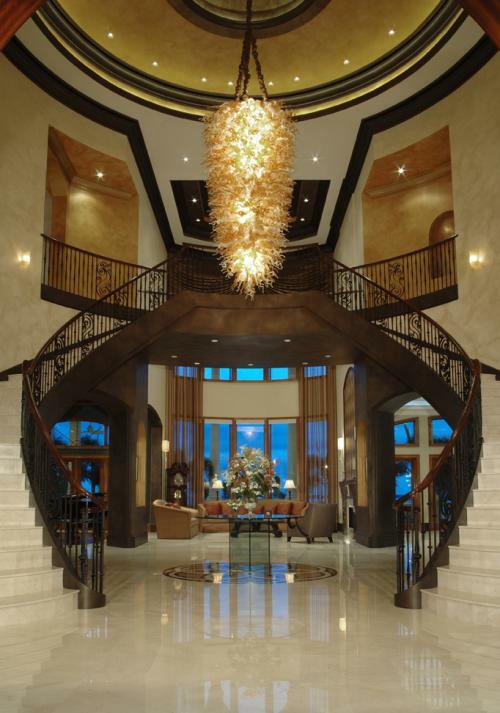 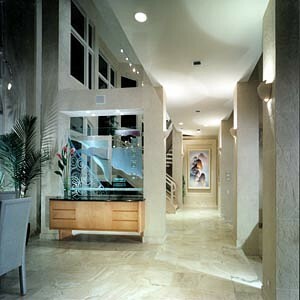 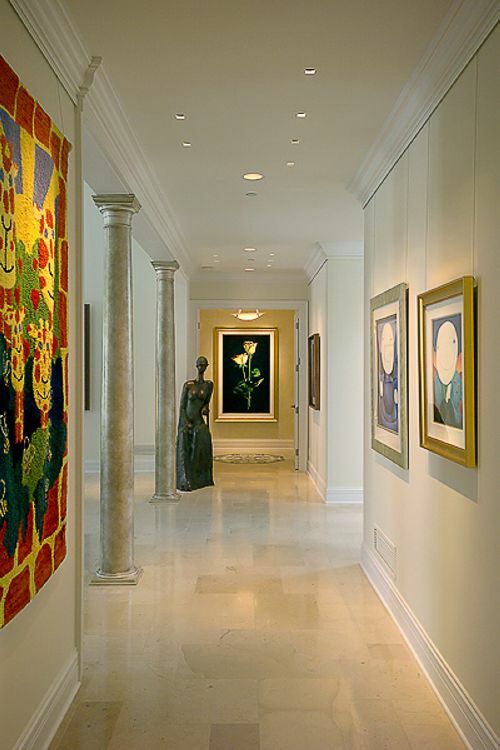 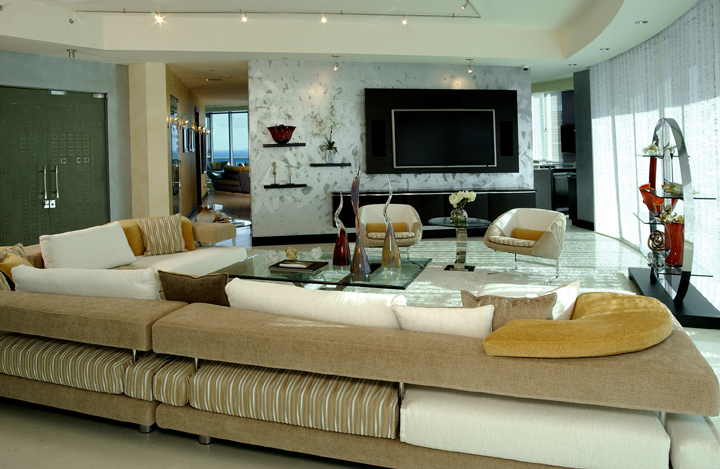 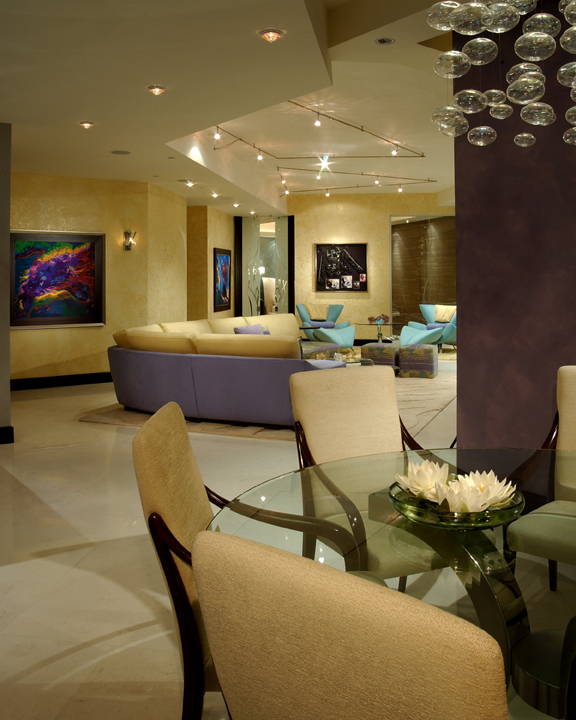 Living Areas, Hallways and Foyers - S & B Interiors, Inc.
Clean modern furniture and design. 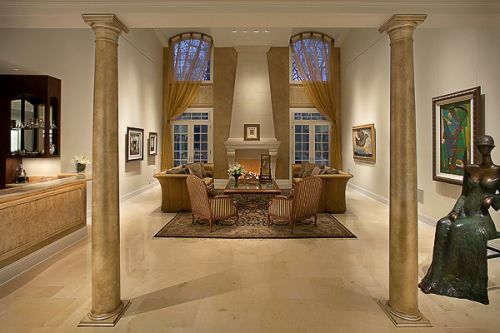 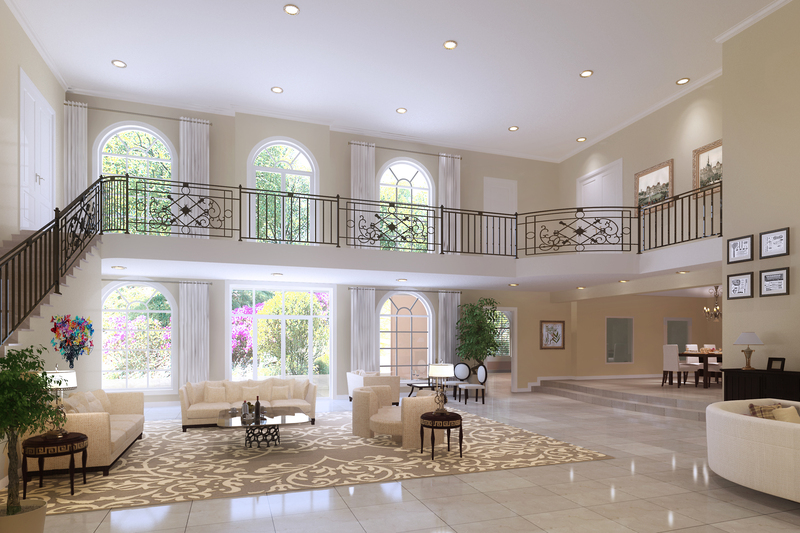 Transitional Living Room framed with columns from Entry Foyer. 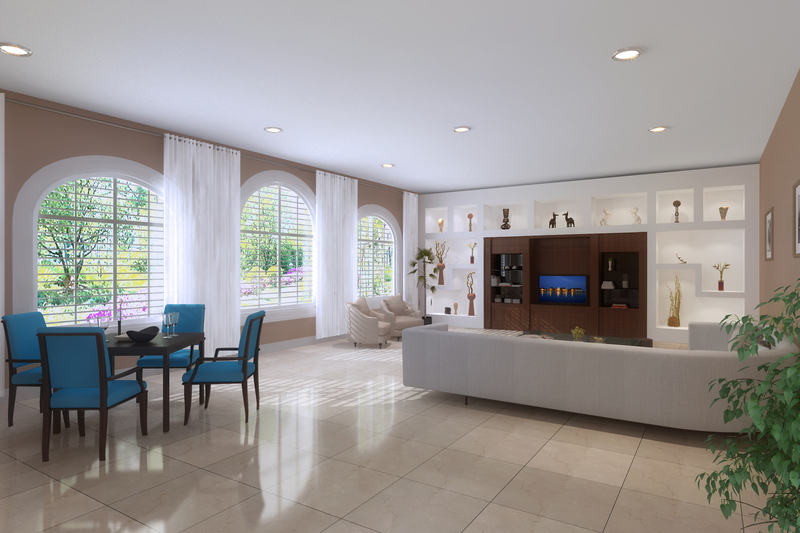 Contemporary dining and family room. 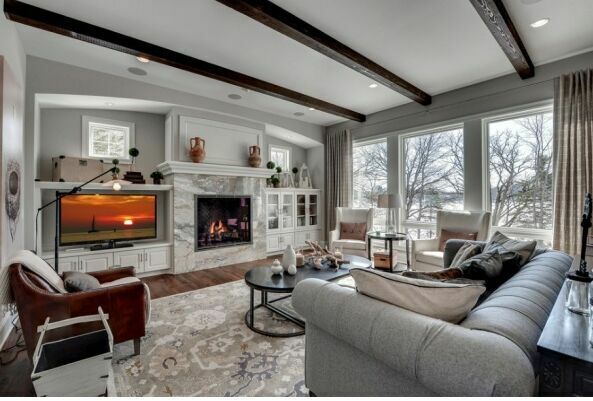 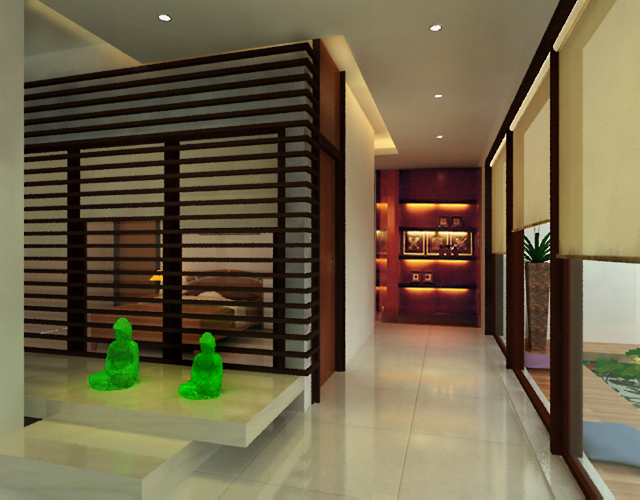 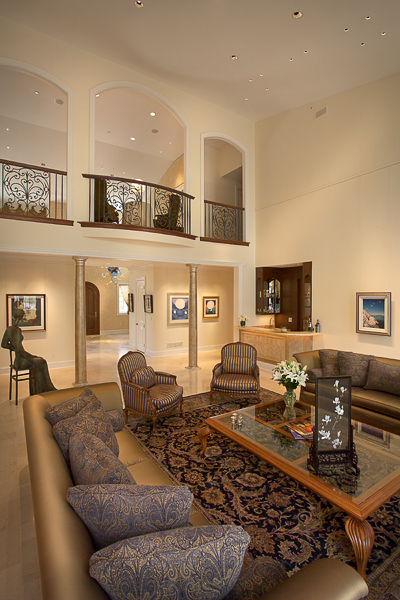 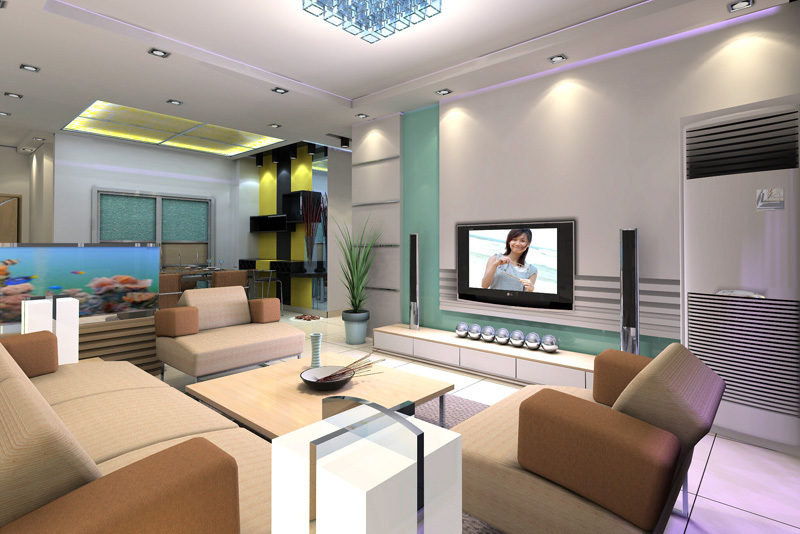 Contemporary living room with glass wall to office, and art display on wall to bedroom hallway.